This 3 bed, 2 bath home has the master on the main level. The main floor living area has picture windows that look out towards the foothills. The daylight basement has one bedroom, a full bath, a large family room, and a bonus room that could be used as a non-conforming 4th bedroom. The .5 acre lot has RV parking and plenty of room to play. 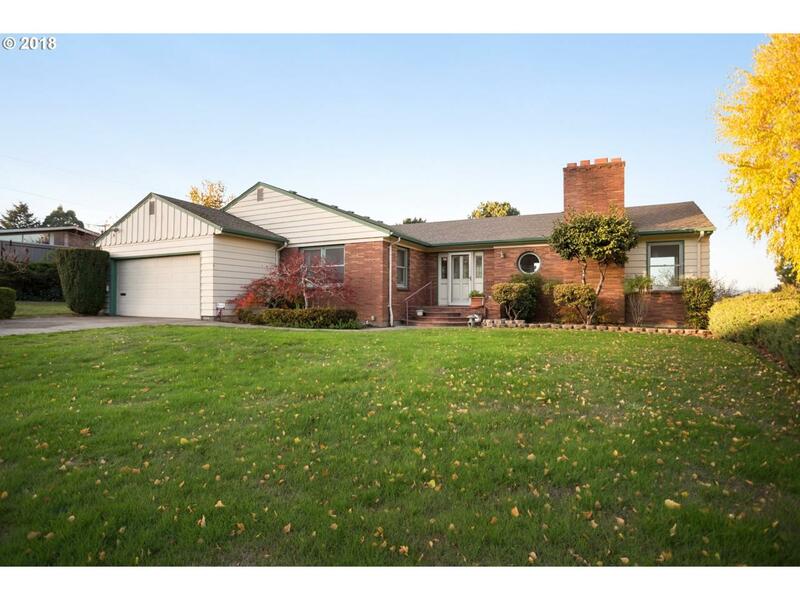 Put your finishing touches on this Tigard gem!